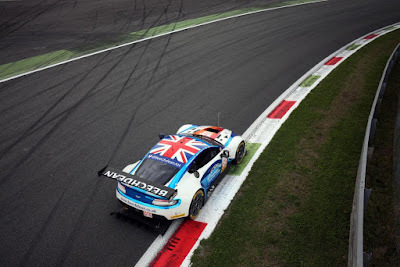 Slow, progressive steps were the order of the day for both Aston Martin Racing runners as they prepared themselves for the second round of the European Le Mans Series at the Autodromo di Monza in Italy today. Despite the question being asked. it is still unclear whether or not both TF Sport and Beechedean AMR have had a post Silverstone Balance of Power adjustment made to their V8 Vantage GTE's and todays times from both the Bronze Driver Test and later the first Free Practice session reveal little either way. With the series having conducted their prologue (Pre Season Test) at the circuit at the end of March their is at least reference times to look back at although the art of not showing your true form until necessary is a fine one with these guys. Salih Yoluc and Andrew Howard contested the collective Bronze Driver test earlier this morning with the #90 TF Sport car of Yoluc finishing top and the #99 Beechdean AMR car of Howard some 1.7 seconds back. Later, the afternoon's FP1 allowed the higher rank drivers to take to the track for the first time but the prolonged Italian sunshine was replaced with darkening skies, a sudden drop in both air and track temperature as the rain began to fall. That would stop any significant changes in times from that point in. 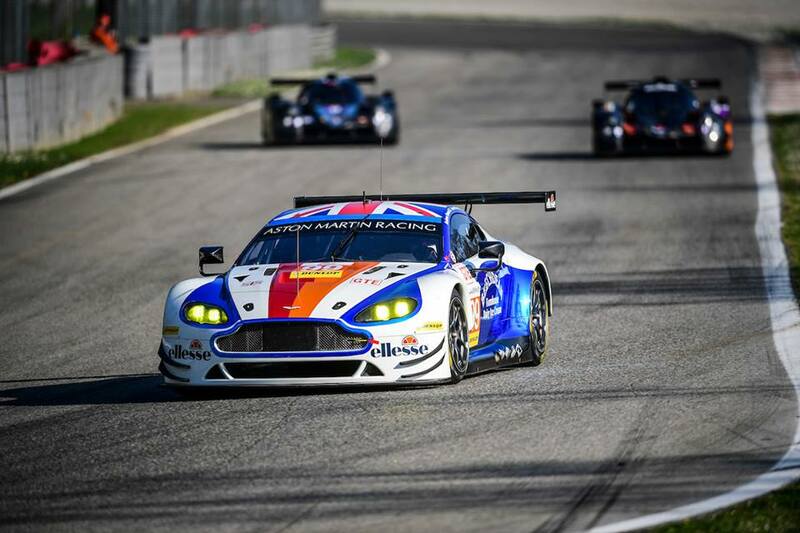 With the #99 and #90 finishing 5th and 6th respectively the time gap is just 0.715 seconds across the GTE class. 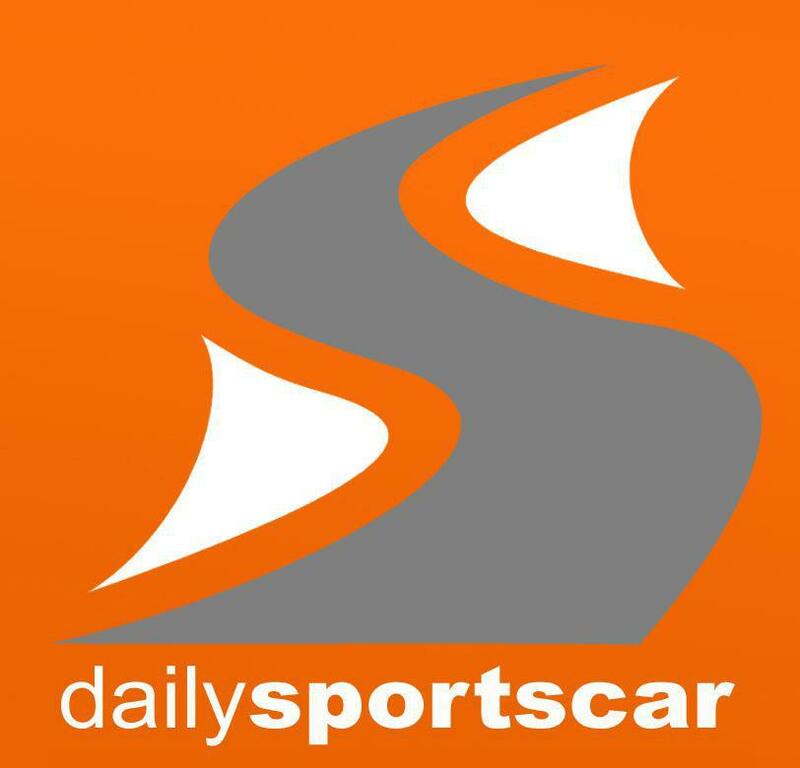 The second and final Free Practice of the event takes place tomorrow morning before ten minutes of frantic qualifying in the afternoon before the four hour race proper starting Sunday afternoon. 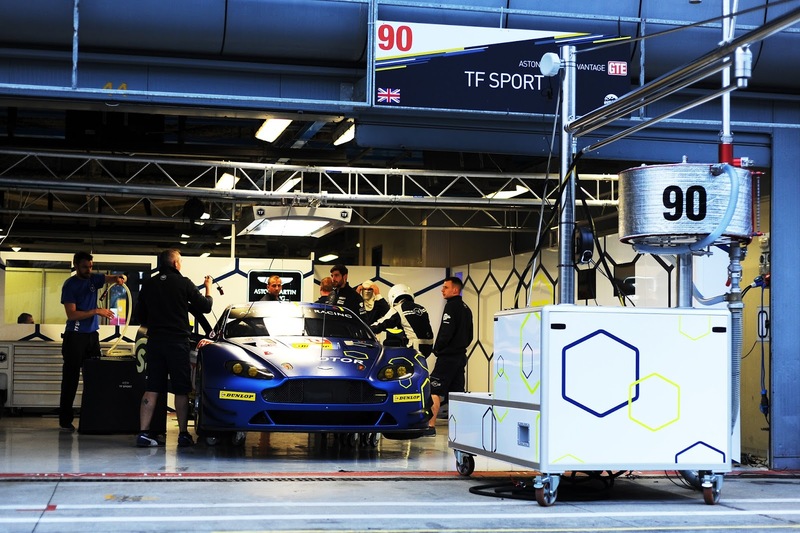 At this race we also welcome back to high level racing Fernando Rees who is with the #50 Labre Competition Corvette team and Jonny Cocker making a return with the JMW Ferrari guys.